"It takes a lot of work to make something look simple." Alyssa brings over 10 years experience in design and communications. Having worked with private, public and non-profit organizations, her professional background offers a bit of everything. Passionate about social design, Alyssa considers the human element before anything else. Over the years and in partnership with other agencies, Alyssa has designed websites and other creative for a number of notable brands - The University of Lethbridge, Calbridge Homes, Alliance Pipelines, Good Earth Coffee House, DIRTT Environmental Solutions, Freestyle Canada, Castoro de Oro Estate Winery and Alberta Health Services. 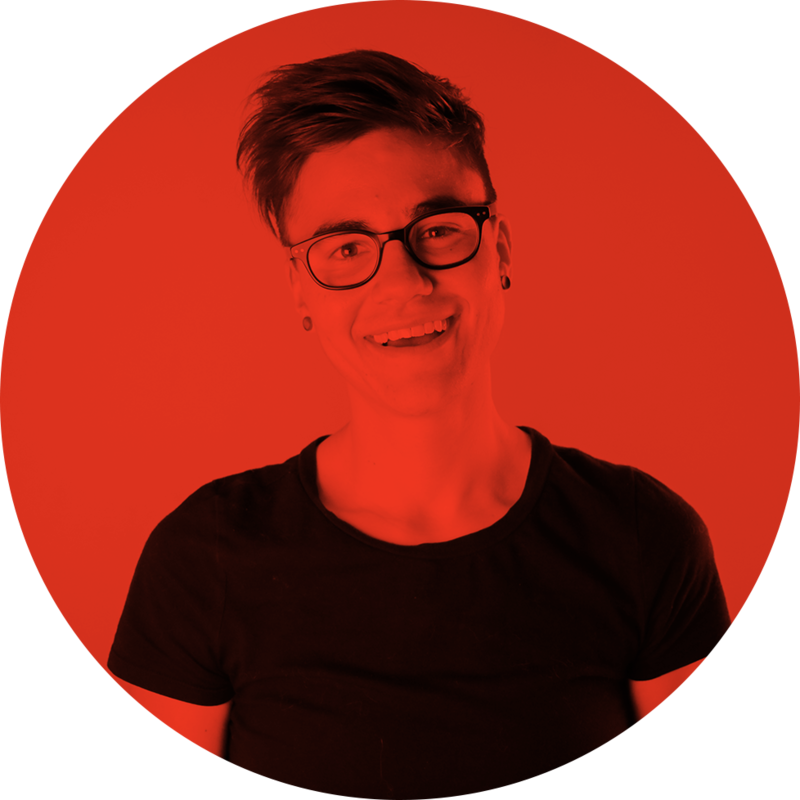 With a background in Information Design, Alyssa brings together communications + design + usability + bikes. HAWK is a design and creative agency based in Calgary, AB. Specializing in communications and information design, HAWK is founded by Willis Hoff and Alyssa Kelle.